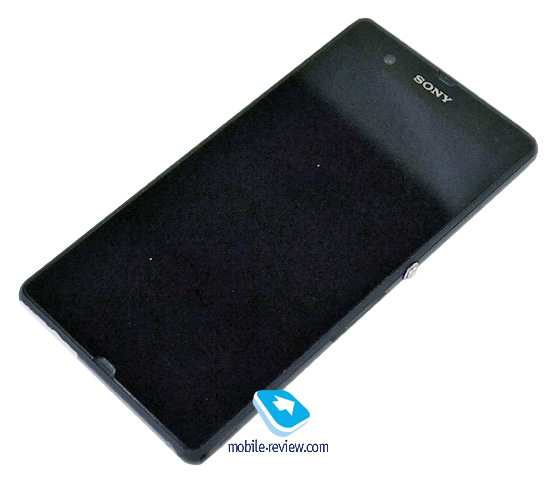 Home Phones Android News: Sony Yuga 2013 leaks , massive beast ahead ! 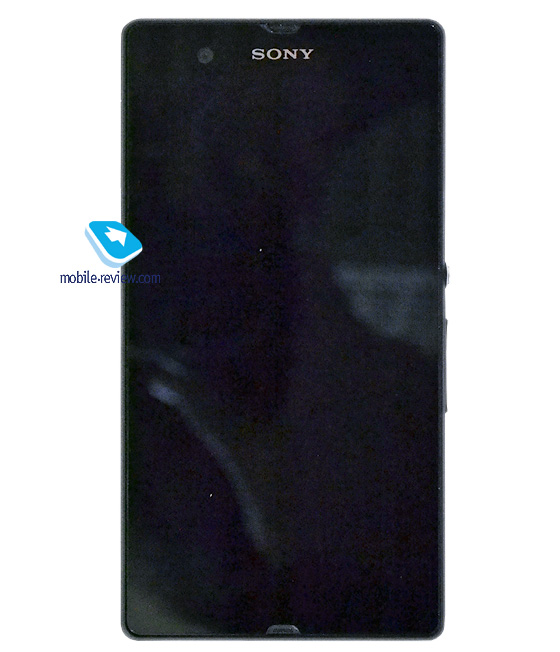 Sony Yuga C6603 specifications leaked by a Russian website got a hands on treatment. Getting straight to the point , the device has a 5 inch HD display with a 1080p resolution . The pixel density of 440 dpi obtained thus is more than what the eye can practically see. The camera is a 12 megapixel shooter with 1080p video capabilities powering which is a 1.5Ghz processor and 2 GB of RAM. 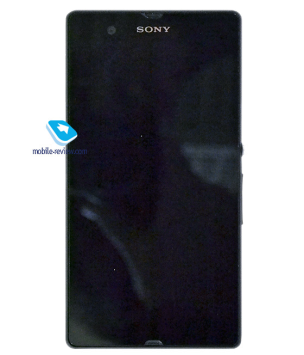 When it comes to build quality, Sony prefers to have a glass back on this device which shall improve the overall presentation. With 4G LTE and Bluetooth 4.0 it makes sure you’re well connected. The phone also supports SDXC format memory cards which makes it capable of having up to 128 GB of external storage. With all these features and the Sony Bravia Engine, this phone promises to be a tough contender. With more and more quadcore phones with 1080p displays coming up, manufacturers are making sure consumers always have something to look forward to. 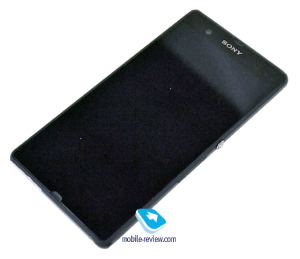 Next articleNews : New BlackBerry Z10 leaks, looks promising .